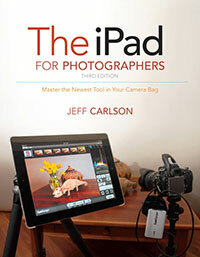 ← Pre-order The iPad for Photographers, Third Edition! 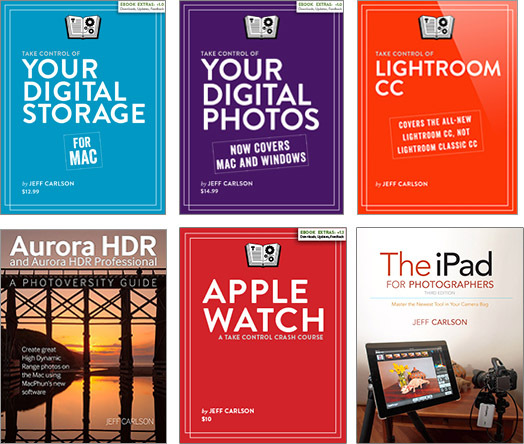 Is the storage on your iPad or iPhone filling up? At Macworld, I reviewed the Kingston MobileLite Wireless, a small device that stores media files on SD or micro SD cards and streams them via Wi-Fi to any iOS device. It can also charge your iPhone in a pinch! Read all about it: Kingston MobileLite Wireless review: SD card reader for your iPad or iPhone. This does not work well at all. I sent it back. There are connectivity issues. Out of about 5 attempts, it only connected & transferred once.